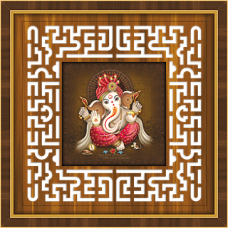 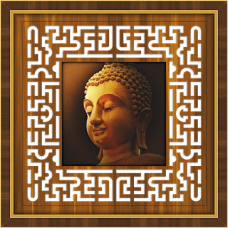 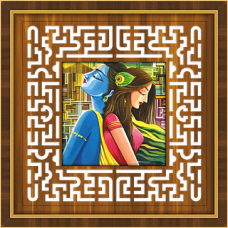 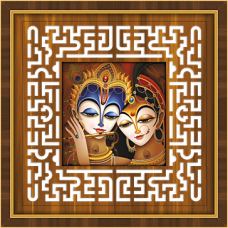 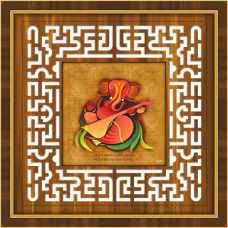 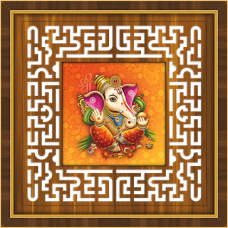 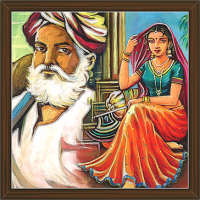 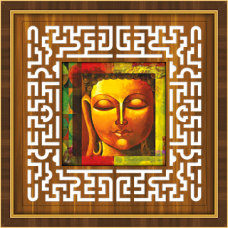 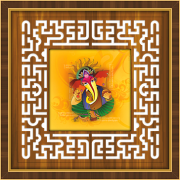 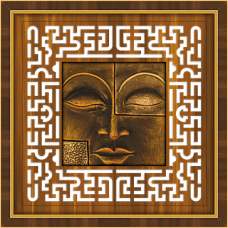 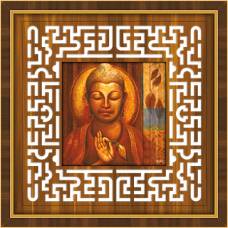 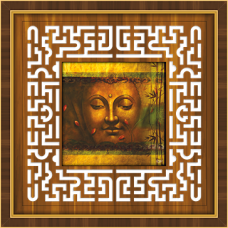 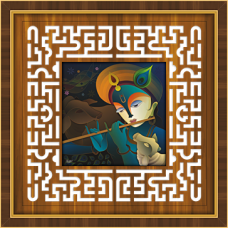 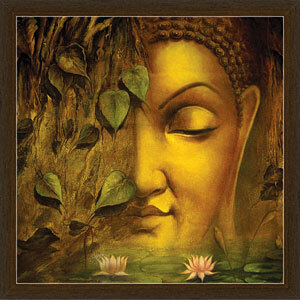 First is digital wooden carving where frames have emboss effect with digital wooden carving. 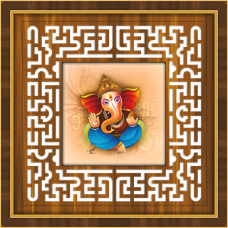 Second beautiful option is in form of wooden sloper where 12 beautiful slope patterns makes a frame which looks unique and eye-catching. 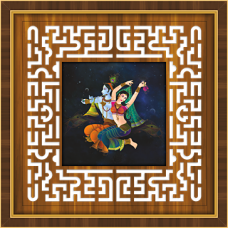 Third pattern is of wooden carving in ethnic frame pattern. 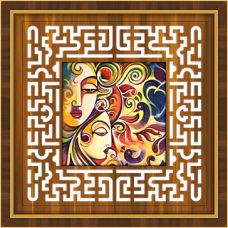 All above frames are patented.